Some people seem intimidated by the very concept of adult education. In reality, it’s not all that different from what most of us remember (or wish we had experienced) in our own childhood educational experiences. The main difference is now your students get the joy of balancing learning with raising kids, running a household and juggling a job. The natural reticence of adults to learn new things, plus the logistical challenges of training staff online, means as distance learning facilitator you act as motivational coach, content expert, and tech adviser. Reaching them is going to be a constant effort on your part, but that’s what you’re called to do, right? You’re building into kingdom workers for His glory! 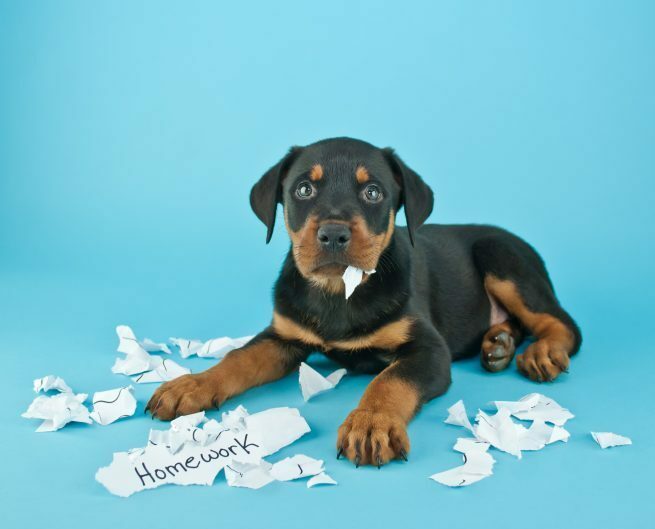 Although your classroom is virtual and filled with adult learners, people still learn in different ways, they still want to be treated with respect and occasionally the dog (computer) will eat their homework. There are a few things you need to think through before embarking on a journey to train your staff if you are striving for a fruitful online learning experience. Preferred learning styles will vary from person to person, so how will you respectfully teach to a diverse group of adults with different experiences and technical abilities? How will you reach new and veteran missionaries and get them to open up and engage with one another in this setting? What will the balance of class expectations and the realities of your students’ lives look like? The first step is to evaluate what you want to share with your learner. You have a tremendous amount of information (visualize a pot of gold filled with all the nuggets of knowledge) you want staff to take with them as they prepare for their assignments. Once you have decided which nuggets to pass on, you will need to consider how best to deliver them. Some nuggets are better transferred in person, while other items can be taught at a distance. Which of those distance nuggets would be better taught to a group and which are better suited for individual learning? Group learning would allow for discussion forums and class feedback, but some nuggets may be more efficient for the learner to do by themselves, i.e. policy reading. I highly recommend following up individual assignments with a quick online quiz to gauge their understanding. One of the most important and often overlooked elements of online training groups is creating community among your learners. People are going to share their thoughts, fears and hopefully growth so you want them to be comfortable. In person it’s easy–there are countless icebreakers you can use to get people talking. Building comradery online doesn’t have to be hard either. I recommend an “About Me” section where group members post a fun biographical fact and an intriguing, but not overly incriminating, photo of themselves. In an online class, it’s important to set clear expectations: When does it start? How long will it take? What am I going to learn? Why do I need this? Identifying some of the weekly constants for them will help them develop a rhythm too. As you are designing your online environment and enrolling students, I encourage you to have more than one working cohort (6 to 8 people per group). It’s beneficial to balance the gender ratio, when possible, and also to place husbands and wives in different groups. You want to hear from both of them, not just the extrovert. Be sure you know your people, especially the seasoned or experienced staff. They can be your best asset or your biggest nightmare if they don’t want to be there. Once your class has started, there are also some don’ts. Don’t limit their access to upcoming assignments. Let them work ahead. Don’t lock assignments once they are completed or the deadline has passed. Allow for revisions and improvements. Keep the class open, even after it is complete, so people can access the resources. I would recommend at least two weeks beyond the end date. Make yourself available to them every day. Remember, you’re the content teacher and IT support. You want to be graceful, which may mean you need to apologize for their occasional frustration. This is going to be hard for some of them. Assignments will be submitted late, and that’s ok. Their lives are full already, and balancing this will make some of them crazy. Be thoughtful in your content and approach, keep the end goal in mind, treat everyone with respect, and you can facilitate a painless online training experience rich with nuggets of learning.